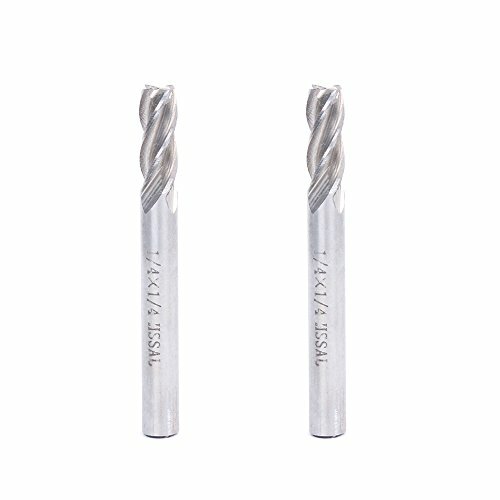 01:1/2"x1/2",Cutting Diameter:1/2", Cutting Depth:1.57", Shank Diameter:1/2"
--End Mill Bits are used for side milling, end milling, finish machining, etc. 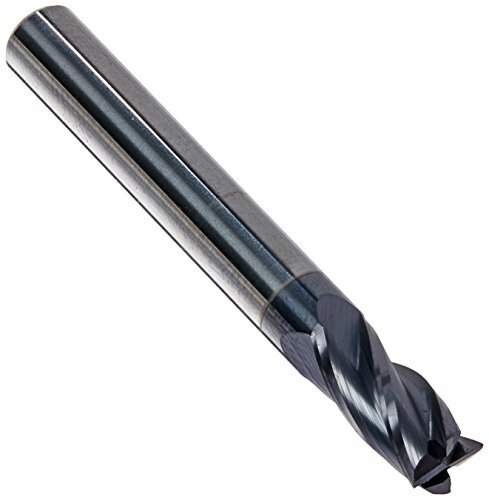 --Apply to wood, steel, stainless steel, alloy steel, carbon steel, die steel, tool steel, cast iron, titanium, aluminum, etc. -- Good quality and reliable brand. -- Within 90 days product quality is not completely satisfied, please CONTACT US, 100% refund. -- 24-hour feedback excellent customer service. 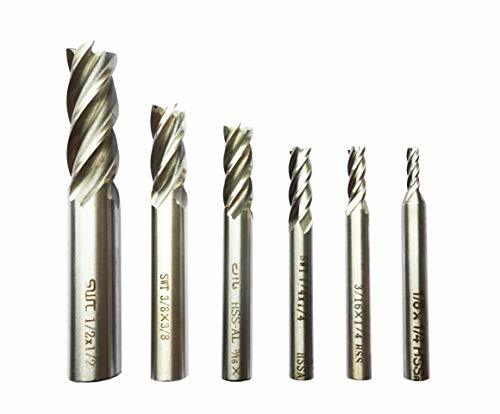 Suit for: Hardness of metal for above 30 degrees,with high bending resistance and abrasion resistance, exclusive to HIGH HARDNESS, HIGH SPEED CUTTING applications. 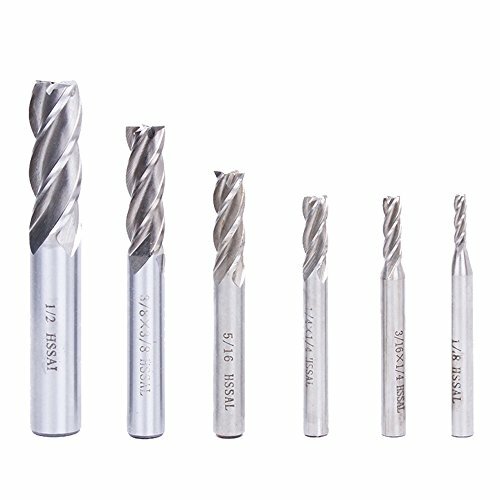 End mill bits are suitable for side milling, end milling, finish machining, etc. 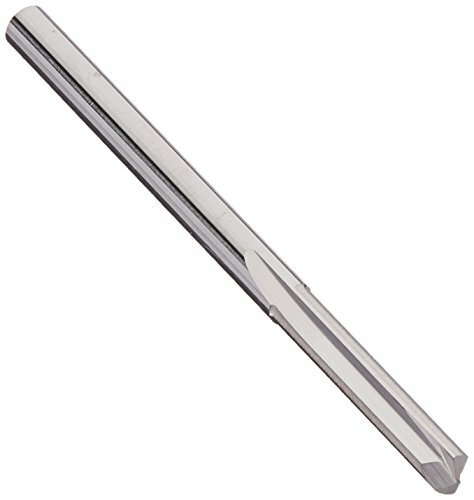 Apply to carbon steel, soft alloy steel, die steel, tool steel, cast iron, titanium, aluminum, etc. 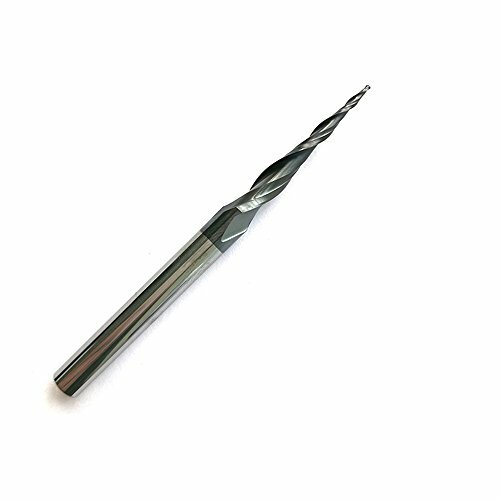 The bottom of end mill bits is u-shaped groove design, large front angle effectively reduces cutting resistance, sharp and durable, convenient for chip removal, further improve machining efficiency. 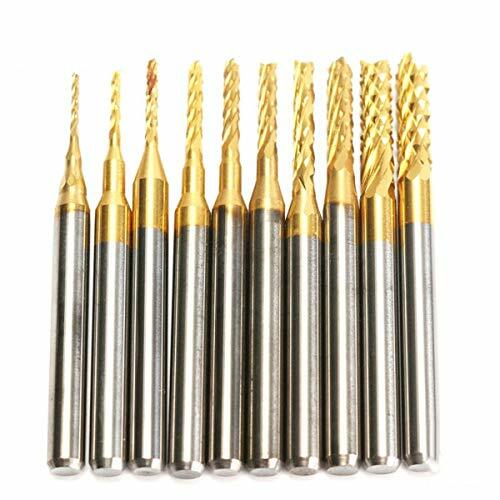 Range of processing ---- for cutting/engraving/carving/sculpturing/roughing/milling in materials like MDF, ABS, PVC, acrylic, density board, wood, plywood, rosewood, hardwood etc. 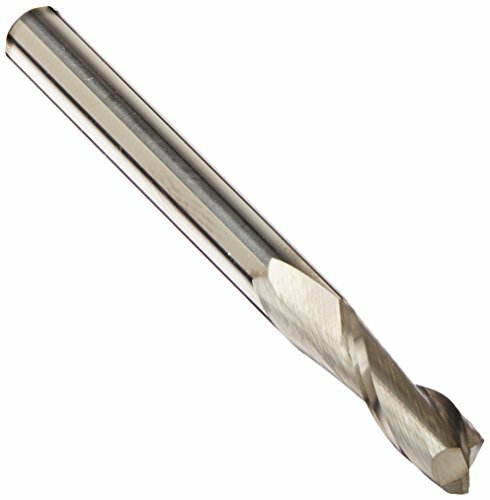 - Stop immediately in the processing of anomalies when using the end mill bits and find out the reason before processing. 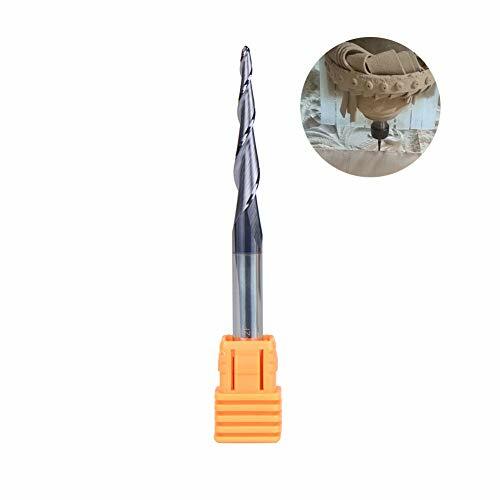 - Pay attention to the condition of wear and tear of the cutting edge and timely repair the end mill bits. 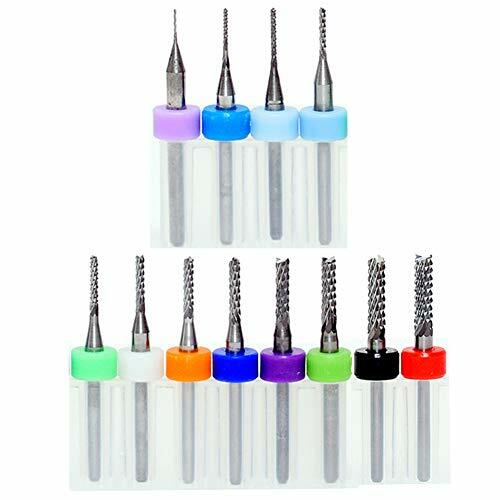 - Cleaning the end mill bits and use oil after using, keep end mill bits properly. 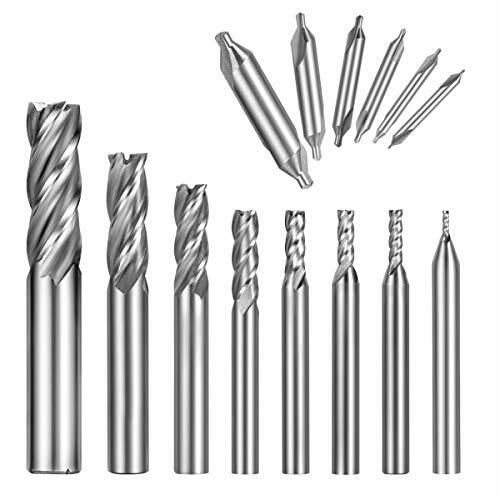 - End Mill Bits are used for side milling, end milling, finish machining, etc. 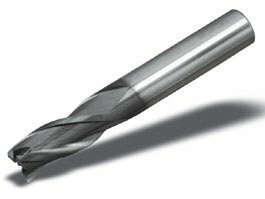 - Apply to wood, steel, stainless steel, alloy steel, carbon steel, die steel, tool steel, cast iron, titanium, aluminum, etc. 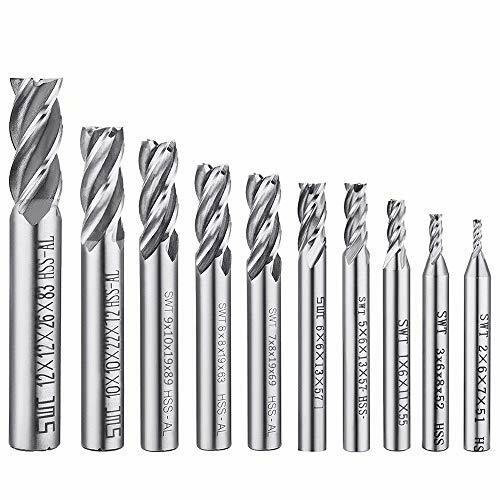 APPLICATION: Suitable for side milling, end milling, finish machining in carbon steel, alloy steel, die steel, tool steel, cast iron, and titanium. 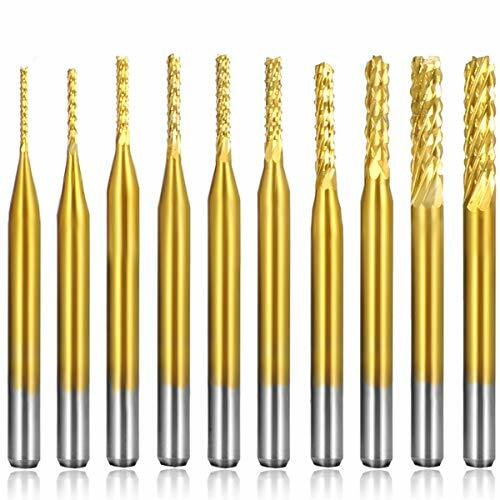 HIGH PROCESSING EFFICIENCY: the edge of end mill bits is HARD and SHARP with TIAIN coating, process the heat treatment materials with high speed, reduce changing times and improve the production efficiency. U-SHAPED GROOVE DESIGN, large front angle effectively reduces cutting resistance, sharp and durable, convenient for chip removal, further improve machining efficiency. 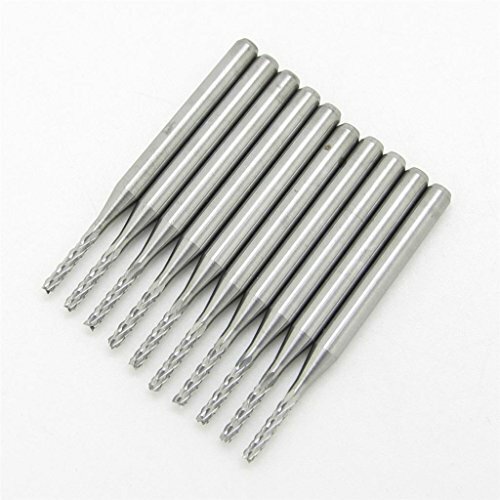 MATERIAL: high speed steel, high hardness, good wear resistance and durability. 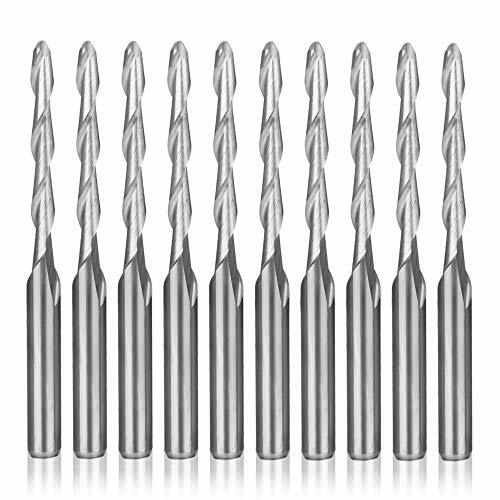 Work perfect on milling or cutting machines, high precision. 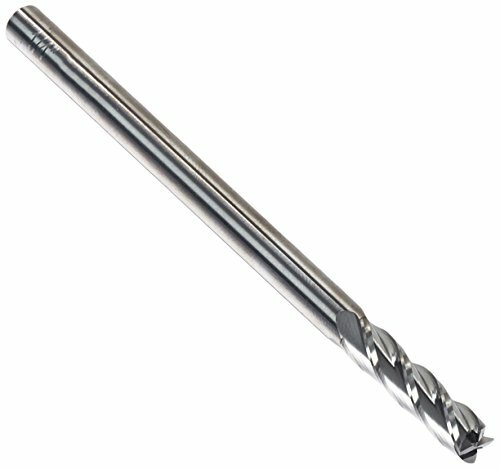 1/8 Inch Diameter Solid Carbide Drill - Straight Flute 3/4" Length of Cut 2" Overall Length 2 Flute Straight Flute Drill Bit - Carbide. An easy reference chart of Decimal equivalents of standard and metric drill sizes. 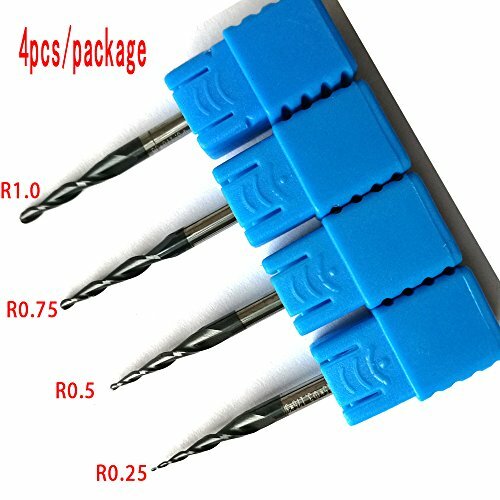 Recommended hole sizes for Taps. 2. Start at the top and roll the poster back up into a tight tube with words on the outside of the tube. 4. 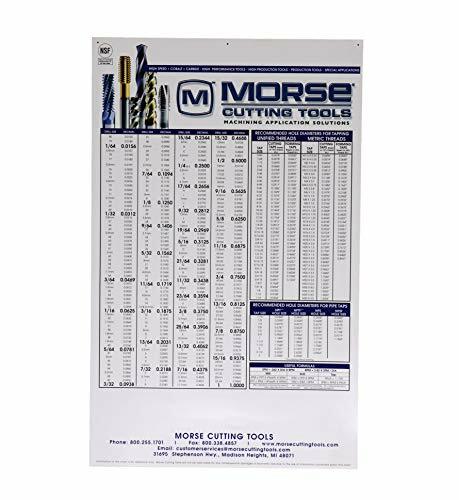 Start at the bottom of the poster and roll up into a tight tube with the words on the outside of the tube. If needed, repeat process.